Production has officially begun for NBC’s new pilot, “Constantine” – from executive producers David S. Goyer and Daniel Cerone. 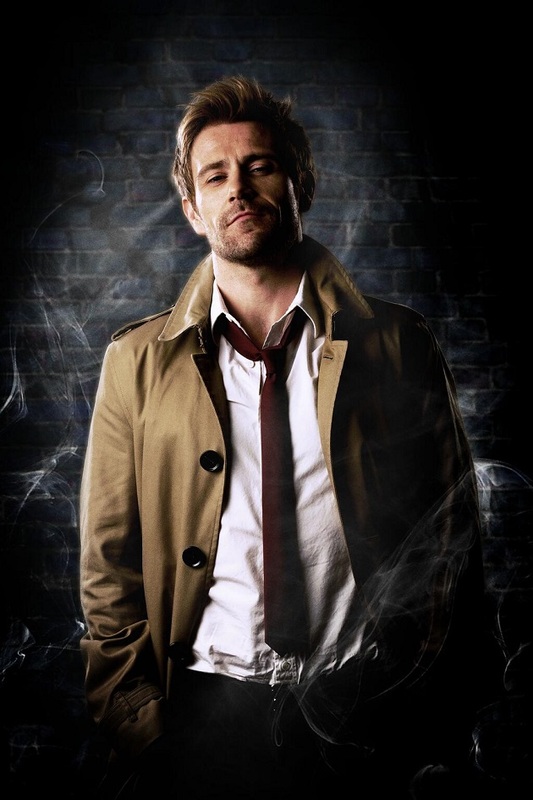 DC Entertainment, Warner Bros. Television and NBC have wet comic fans appetites today with the release of the first official image of series star Matt Ryan in character as John Constantine. “Constantine” follows enigmatic and irreverent Liverpool con-man-turned-occult-detective John Constantine, who is reluctantly thrust into the role of defending our world against dark forces from beyond. Featured in hundreds of comic book issues, John Constantine has been a DC Comics staple since his first appearance as a supporting character in Swamp Thing in 1985. The character was subsequently featured in his own bestselling Hellblazer and Constantine comic book series. “How I Met Your Mother”: Is The Mother Dead?